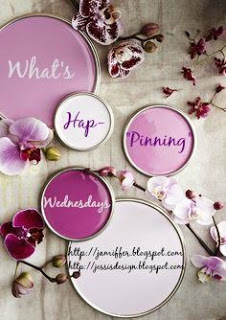 Welcome to another What's Hap-'Pinning' Wednesday link up! I'm so glad that you're joining Jenn and me and I can't wait to see what's going on in your life currently - so - grab our button and join in on the fun below. Also, we didn't get a huge response last time about keeping this link up going so let us know your thoughts! 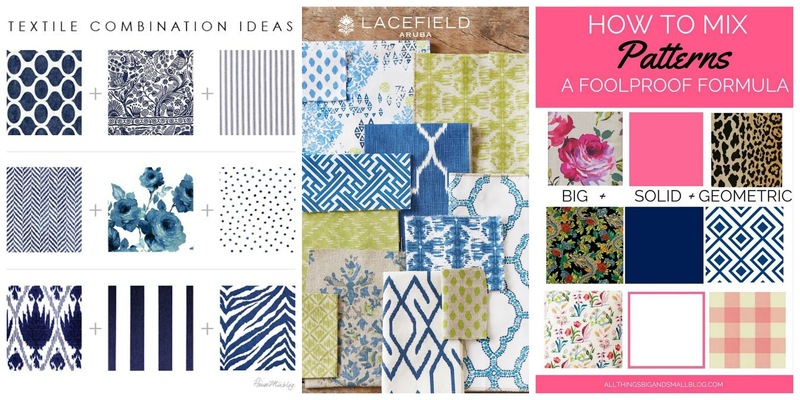 Y'all - I have been SO obsessed with the mixing patterns trend lately although I am way too scared to try it out in my own home. 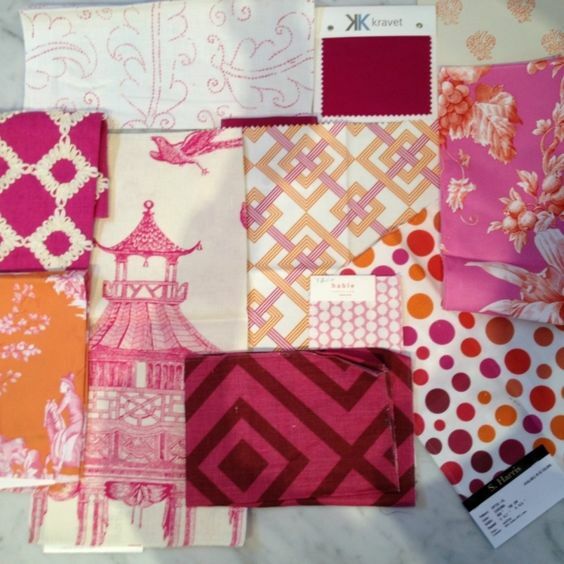 I posted about this before I'm sure but if we move, which I hinted that we might be considering that, I will 100% make it a goal to do some pattern mixing. It so bold and out of my classic realm but also so dang dreamy if done correctly. Send or snap me pics if ya'll have done this within your home because I'd love to see and get some new ideas. I can totally appreciate the look, but have never attempted it myself! 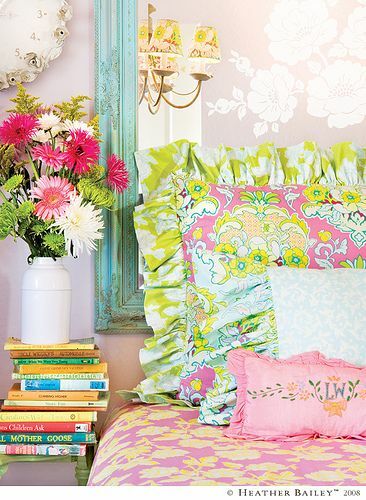 Love your second inspiration picture - I know exactly whose blog that is from, because I loved that room myself! 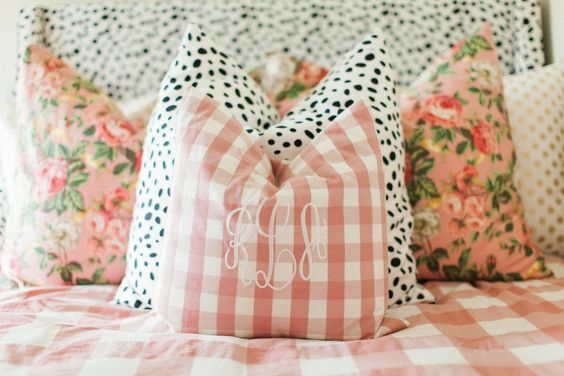 I haven't thought about mixing patterns for home decor before. All the examples look beautiful and eye-catching! I especially like the pillows in the last photo. 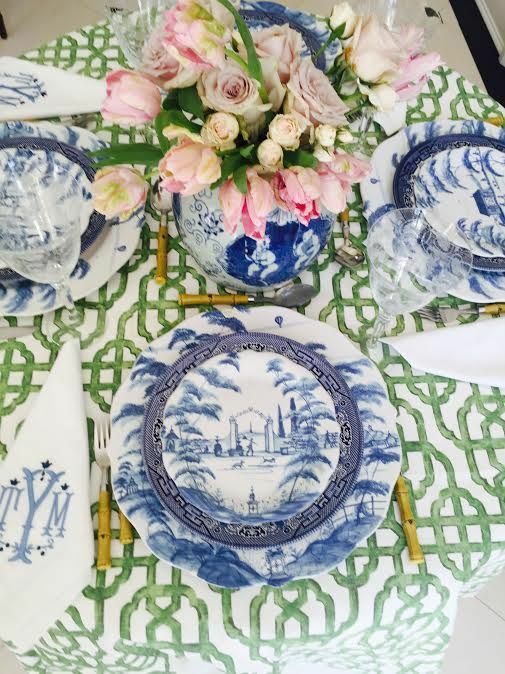 I love mixing patterns for home decor but I'm not that great at it. These pins are so helpful! I love this link up!! I hope you girls keep it up but I understand if you don't. You girls have alot of on your plates. 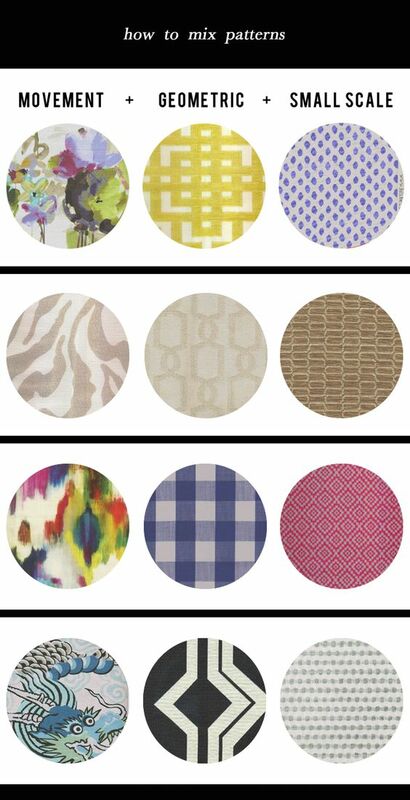 LOVE mixing patterns, it's something I've always enjoyed! Great stuff! I love pattern mixing and always so scared to try it, this is some great inspiration, I am pinning this for future reference! I am a HUGE fan of pattern mixing for the home and for clothes! As a matter of fact, today one of my coworkers was discussing my striped top and polka dot shoes. Haha. 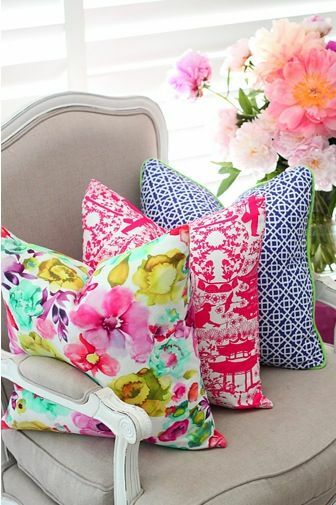 I love this link up; I vote it says :) I wish I was better at pattern mixing, all of the pictures you shared are so beautiful! If you end up with the new house, you'll do an amazing job mixing! Do it, do it! 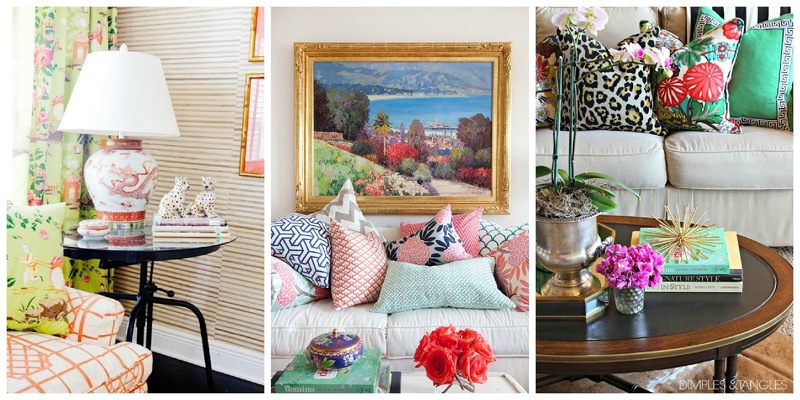 Mix those patterns! It is so fun! This is something that I shy away from and I need to embrace it more, at home, in my clothes...thanks for the great inspiration! I see pattern mixing and I think it's fab! But I'm too chicken to do it myself! Ha! You go girl!